A PDF of the below release can be downloaded here. 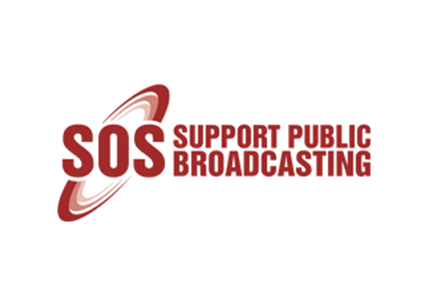 SOS: Support Public Broadcasting Coalition (“SOS”) has made detailed recommendations to the Parliamentary Ad Hoc Committee investigating the SABC Board. We strongly hope that the Committee’s final report will be a turning point in the fortunes of the SABC after years of failed leadership, mismanagement and corruption. We have set out the priority, urgent actions for the Interim Board, to be implemented once this Board is appointed – and as soon as possible after the inquiry is completed. The Interim Board must account to Parliament on the implementation of these recommendations. SOS believes that failure by the Interim Board, or successive boards, to comply with this parliamentary inquiry and its recommendations should be regarded as misconduct by board members and a failure to discharge their fiduciary duties. We cannot allow this vital inquiry to become lost in the political wash and face more of the same for years to come. 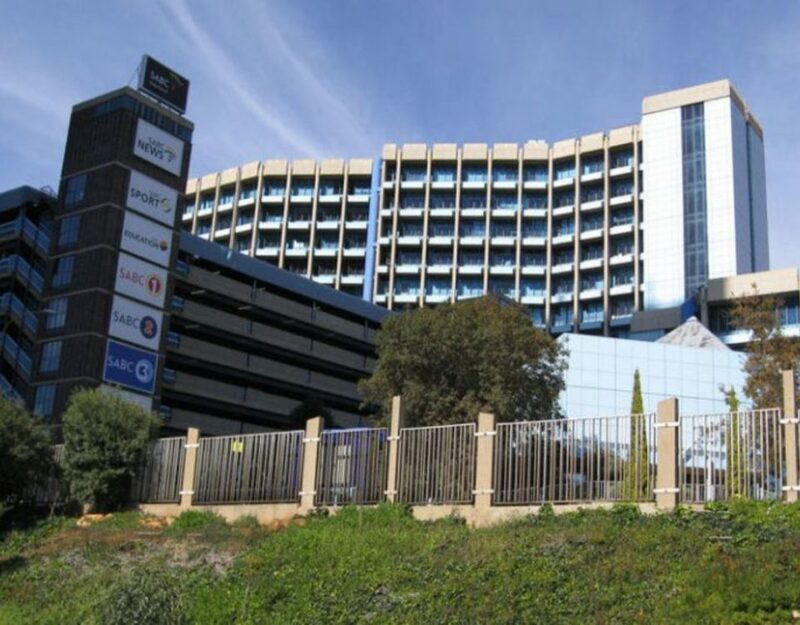 In order to support the Ad Hoc Committee in its work, SOS has drafted essential legislative amendments to the Broadcasting Act, the Companies Act and the Constitution that are necessary to protect the SABC as an independent public broadcaster and as a public institution supporting democracy. The Ad Hoc Committee has done a sterling job so far and we are also pleased that MPs have not been intimidated by the brazen criminality at the SABC and its disrespect for Parliament. Parliament should also fight any potential SABC threats of litigation. 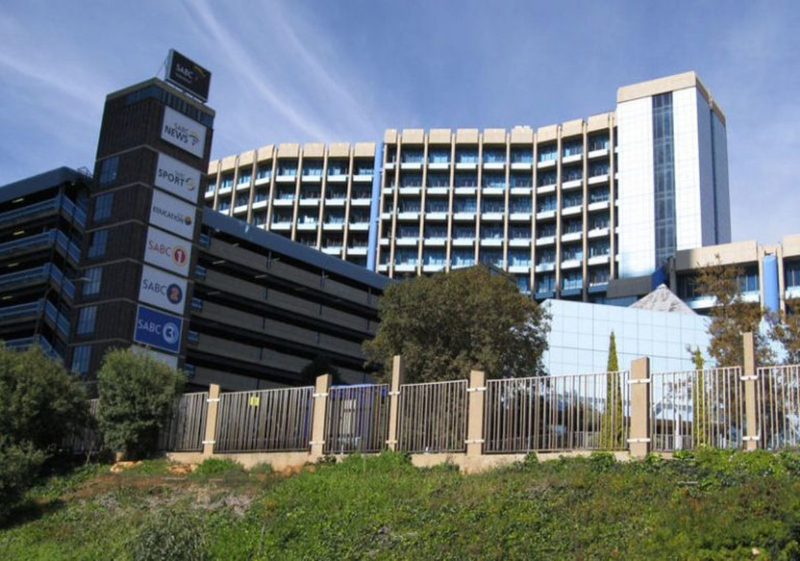 There is no legitimate body at the SABC that can authorise its executives to take such an adversarial stance with Parliament or cast doubt on the legitimacy of the process. The acting SABC group executives must now realise that the party is nearly over and that this process cannot be halted. The South African public is looking to Parliament to reassert its oversight role and restore public broadcasting to its rightful place in our constitutional democracy. For the full SOS recommendations click here.